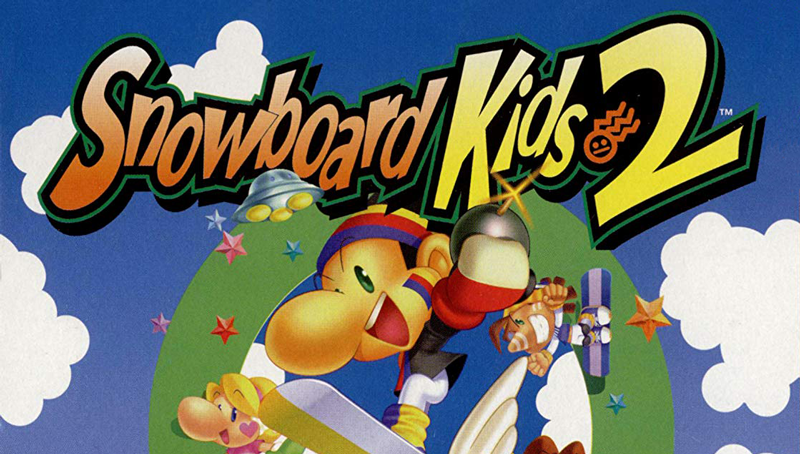 Atlus did attempt to reboot the series in 2005, with the poorly-received SBK: Snowboard Kids for the Nintendo DS, but the game was a decidedly large step backwards in terms of both gameplay and overall charm. We haven’t seen or heard from the Snowboard Kids since. Ben is a freelance writer and author hailing from Indianapolis. He is the exceptionally tall host of gaming history podcast Challenger Approaching and cereal review podcast Cereal.